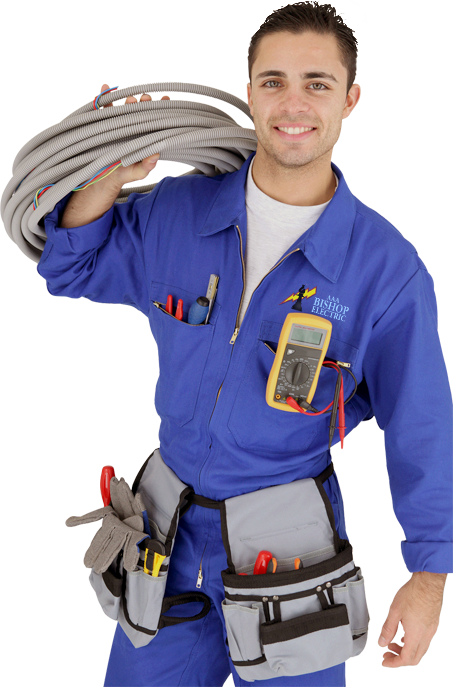 AAA Bishop Electric has over 25 years of servicing Montgomery County. 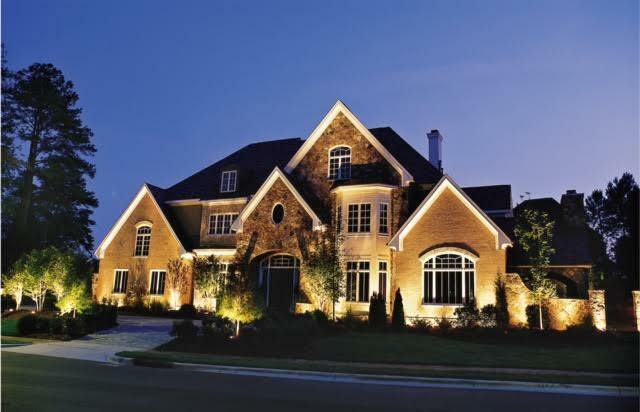 We are on the pulse of current lighting trends and have the knowledge and design skills to determine the most strategic amount of light and placement to highlight the beauty of your landscape and house. 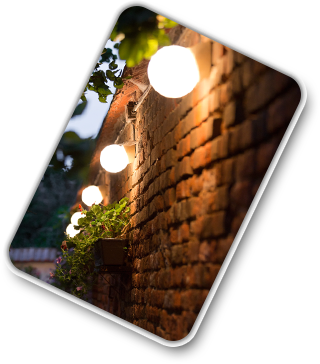 Outdoor LED Landscape Lighting has different color variations and ranges on the yellow and white spectrum. 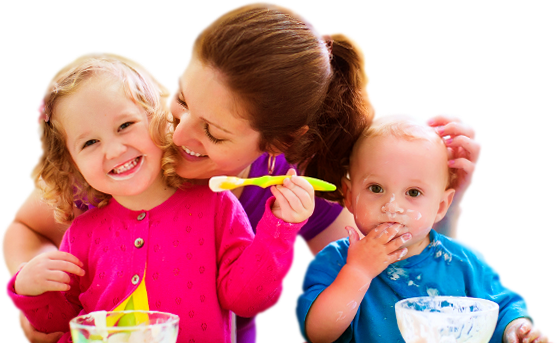 We pride ourselves on our honesty and integrity and combine our experience to fulfill the needs and desired outcome of our clients. 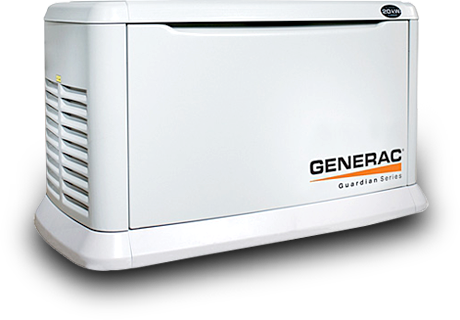 In addition to beauty and a modern and clean aesthetic, Outdoor LED landscape lighting also provides added security to your property. 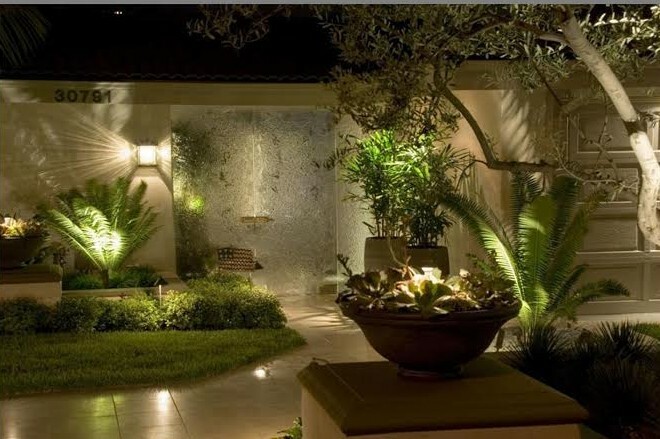 Strategically placing spot lighting onto specific exterior parts of your house illuminates dark areas and provides a feeling of peace and security. 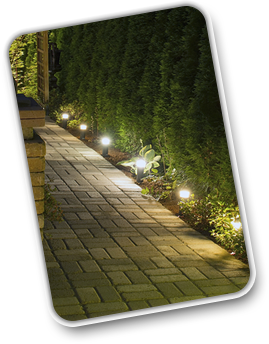 Outdoor LED Landscape Lighting can be set on motion detection, dusk to dawn timers, or on a switch for your convenience.